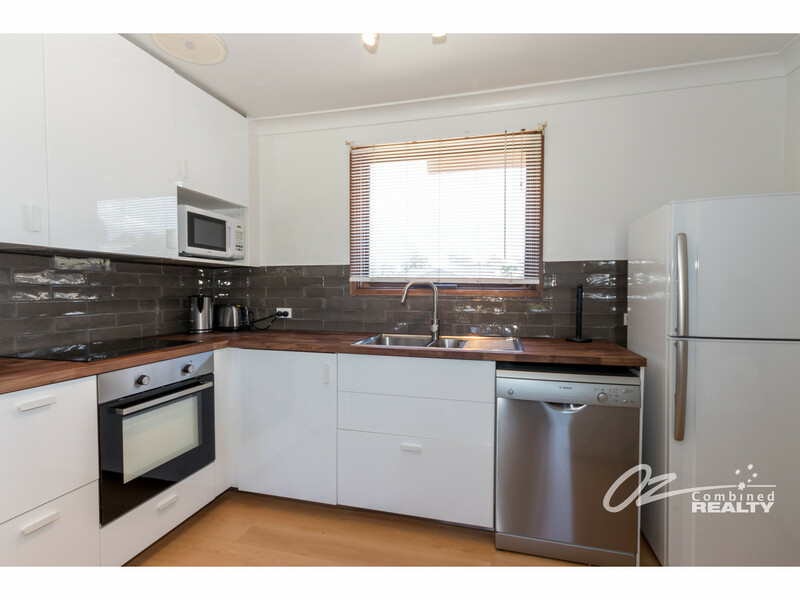 If you’re looking for a low maintenance property with nothing to do then look no further than this, having been lovingly cared for this 2 bedroom property has a brand new kitchen and would make for the perfect investment, first home or place to downsize. 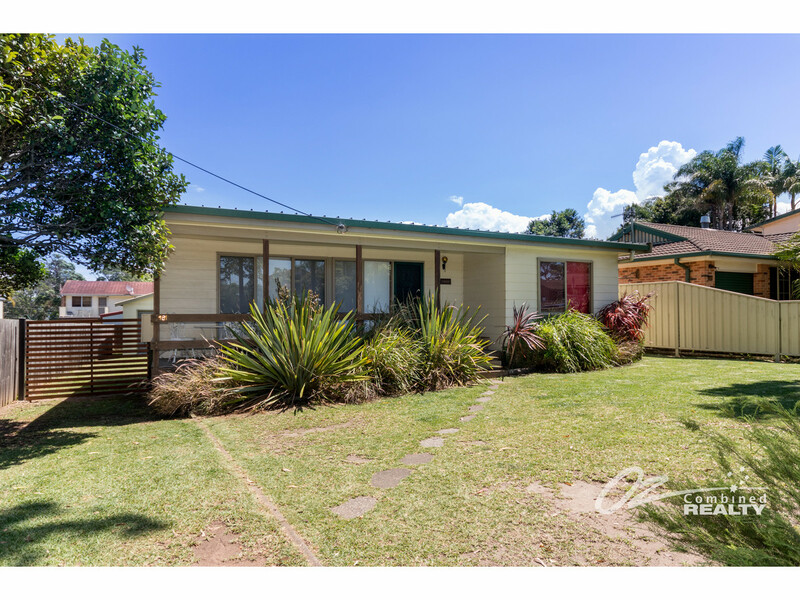 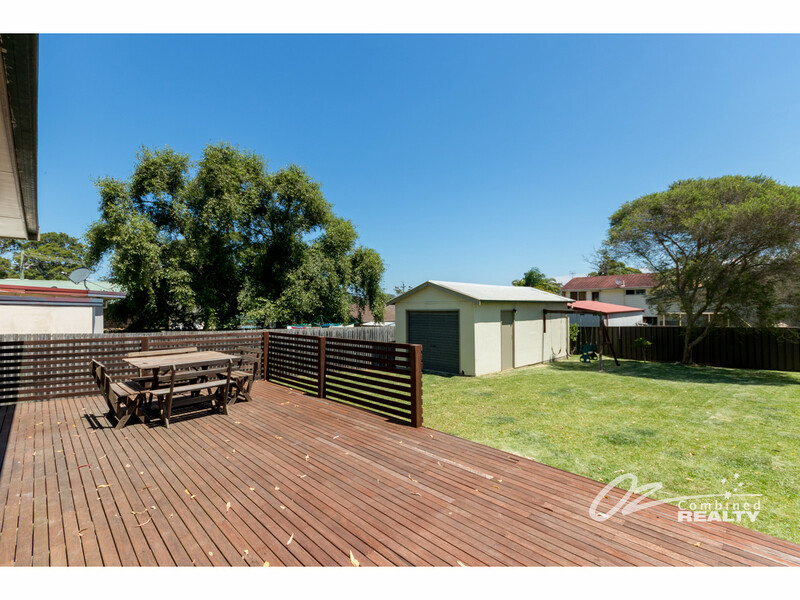 Situated on a good sized 601m2 block approx. 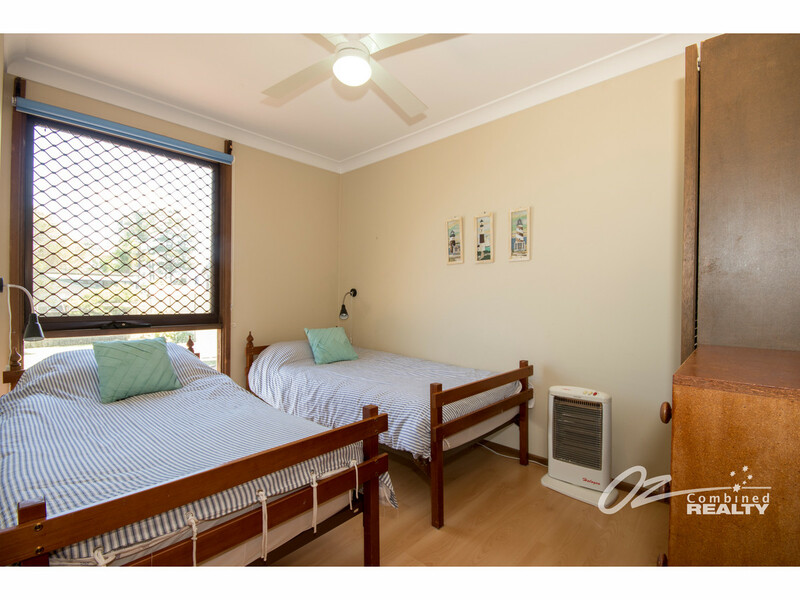 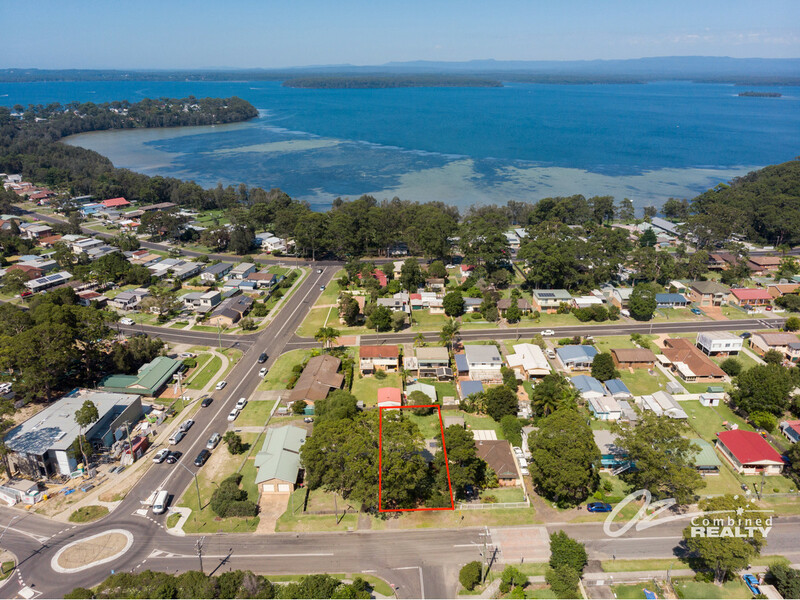 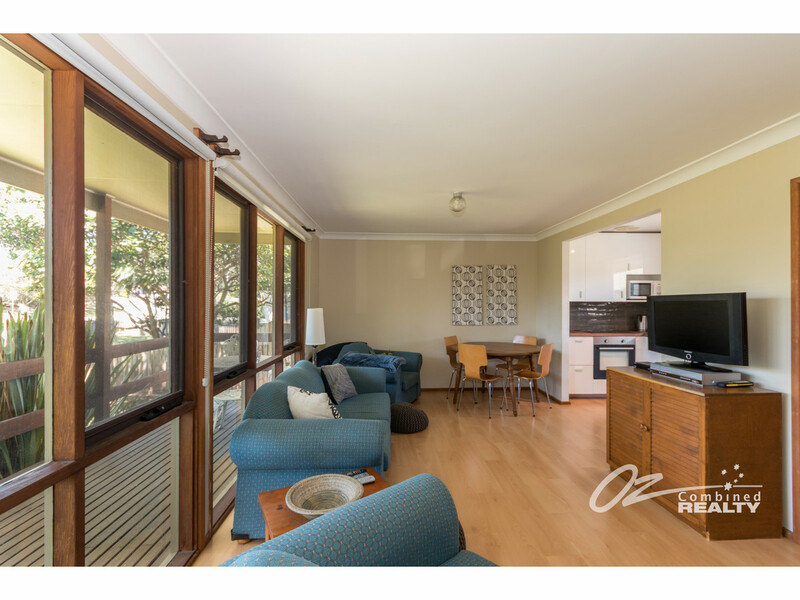 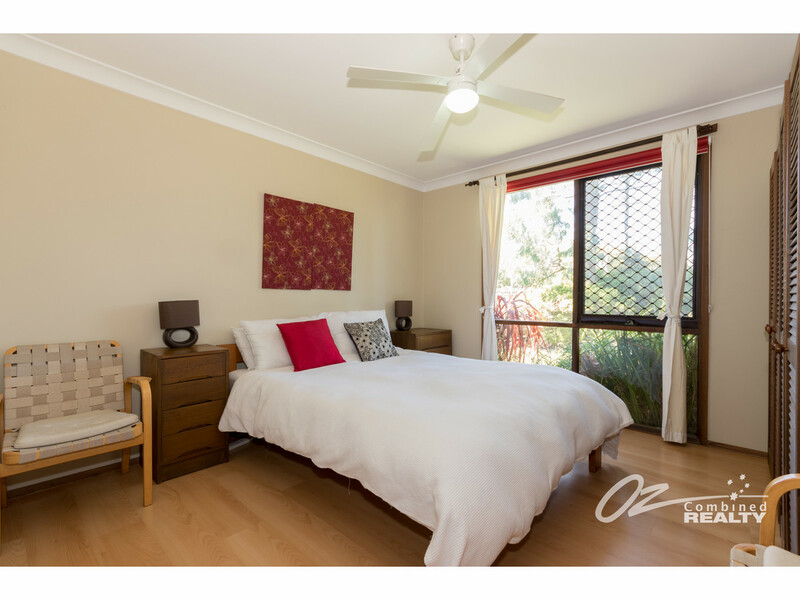 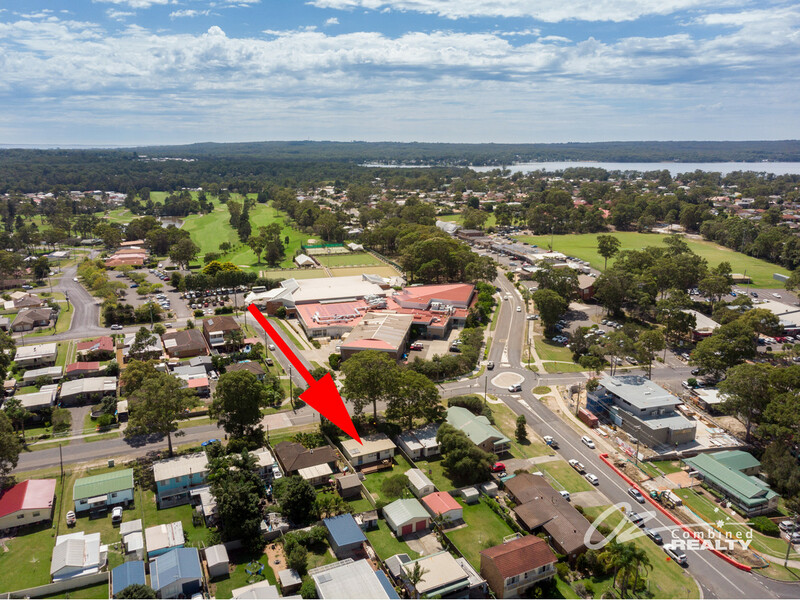 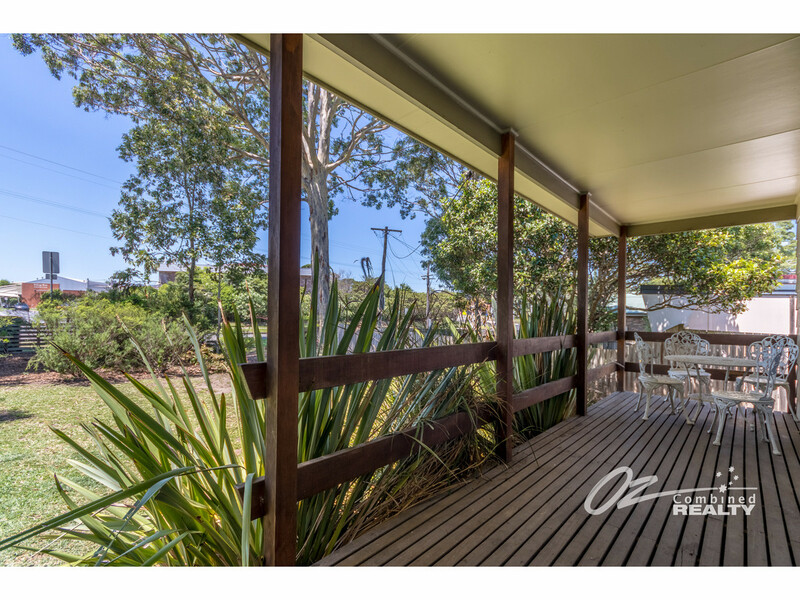 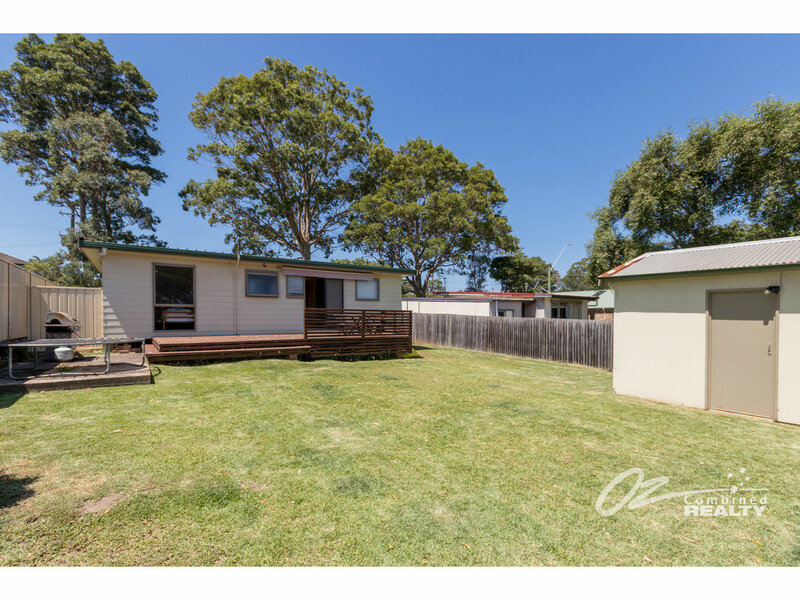 and perfectly located just 200m to the local shops and only 350m to the waters edge of St Georges Basin this property puts you with-in walking distance to all Sanctuary Point has to offer. 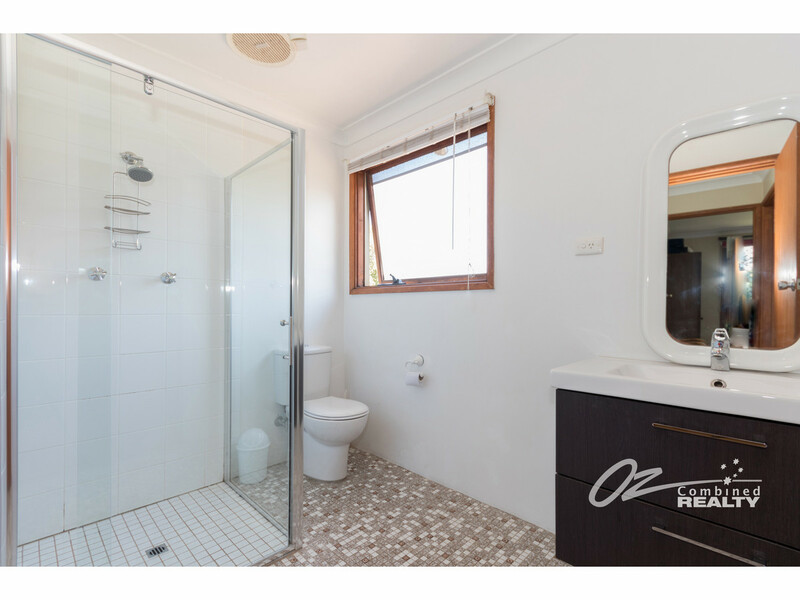 This great package is sure to be a popular choice so book your inspection and make your offer today.